Sometimes you just have to color. 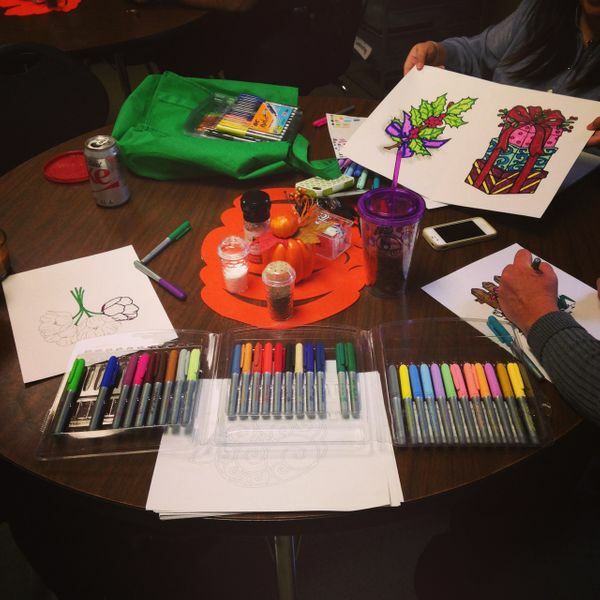 Here are a few teachers and office staff coloring during lunch break to help relieve stress. Stress?! What's that? !